Nowadays mobile applications are like a right hand for everyone in their day-to-day activities. From business stuff to personal life entertainment they are like the basic needs. Developers put all their efforts in making the app to the best but the story never ends with development. To gain the users eyes, app marketing & promotion is needed. There are thousands of apps and the user always considered those, which are having high ranking in the Google Store and App Store. A question may come to mind how to achieve the app ranking? There are many of the factors on which app ranking depends. 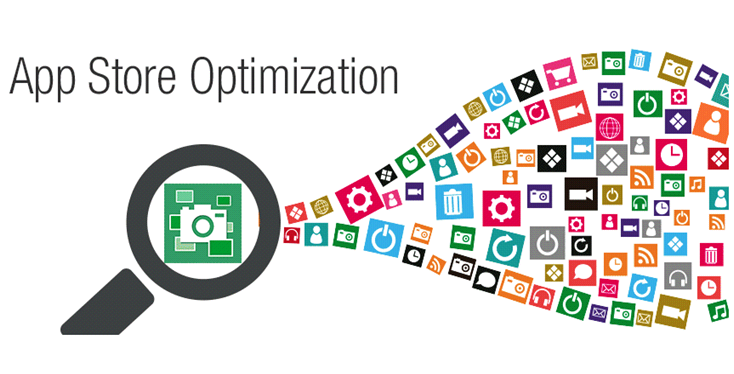 The process to achieve the app ranking App Store Optimization tricks are playing good role. ASO stands for App Store Optimization, which is basically a process of bringing the app ranking taking consideration of some factors. In this strategy, relevant keywords and app description are playing the major role. It is like SEO (Search Engine Optimization) but the difference is all about approach and use. As we know that Apps are on two platforms i.e. 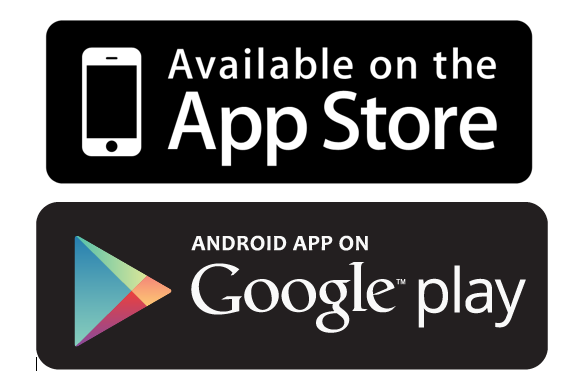 Google Play Store (for Android) and Apple Store (for iOS). The App Store Optimization techniques for both these platforms are also different. Here a question comes what’s the difference? To know the answer kindly continue with your reading but before we know ASO process deeply. In ASO, there is keywords researching, title optimization and app description optimization. There are two kinds of keywords i.e. long tail (two to three words combination) & short tail (one word). There are two types of factors that are involved in ASO. On-Metadata factors: These are factors which is under the control of developers i.e. developer name, icon, description, screenshots, feature graphics & title. Off-Metadata factors: These kinds of factors are out of control like reviews, rating and volume. Understanding of the app: The initial thing is to do app researching and understanding the concept of the same. One should download the app and access it to understand the apps working deeply. Competitor App Research: Competitors apps are those apps, which are providing the same working as of your app. Understanding of those apps should be done with care to analyze the difference between those app and your app. One should check the type of keywords used in competitor’s app. 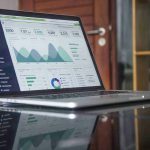 Keyword Researching & Brainstorming: The keyword selection is all depends on relevancy to app, traffic, difficulty and chance score. Keywords must be relevant to the app, high in traffic, chance score and low in difficulty. Brainstorming refers to the process of finding out the additional keywords which are relevant to the app. Try to get as many keywords as possible but don’t forget their relevancy to the app. Title & Description Optimization: After finding out the keywords, now its turn to use those keywords. Using the keywords in title and description is important for gaining the rank of app. The title should be unique, relevant, clear and attractive. In the ASO process, there is big role of tools. There are many tools but mostly following tools are used. Mobile Action: This tool is mainly used for keyword researching, analyzing of keyword ranking, analysis of revenue and app downloads. Sensor Tower: This is another tool which is used to translate the keywords into multiple languages. The app visibility can be improved through this tool. This tool is used for keyword researching, revenue estimate, keyword tracking. App Annie: The App Annie is used to track the app performance. This produces the consumer information on ratings, revenue & downloads. It is also used to analyze keyword rankings. SearchMan: This tool is used to the app research part but can also use to get the ASO solution & API solution. A part from this, Google and Google Play store can also be used to get the keyword suggestions. Both the platforms are important for app developers to gain the attention but the approach of ASO is different. The dissimilarity is all about in terms of keywords, title and tools used. Recently there some iOS 11 changes introduced. The main difference in both approaches is about the keywords we use. In Google Play, we use long tail keyword and in App Store, we use the short tail keyword. Moving further about the title, in Google Play the app title limit is 50 characters and in Apple Store, the app title limit is 30 characters. There is sub title requirement in App Store optimization but this approach is absent for Google Play. There is also 170 characters limit promotional text in iOS app optimization whereas in for Android there is short description of the limit of 80 characters. 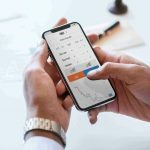 For doing ASO for Android apps, the main tool is mobile action while for iOS-based ASO there is a requirement of mobile action and sensor tower. The more difference is about the other factors. The user reviews content holds an important point in Google play rather than iOS. 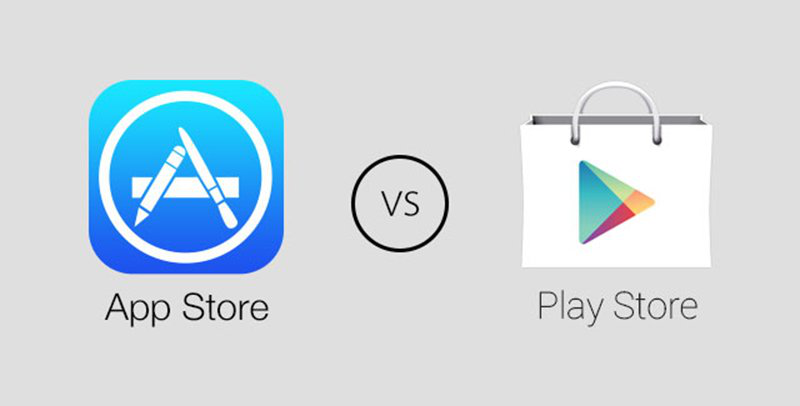 The in-app purchasing in iOS can influence the apps conversion rate but it have no effect on play store ASO. There is showing of download range, reviews/rating from all countries while in the app store there is appearance of top chart rank along with star rating & total ratings. If the ranking is high there is segmentation of the country in the user account. So folks that’s all regarding the difference of Android and iOS ASO. Hope you get useful information through this blog. Don’t forget to share your views on the comment section below.